For additional information about this book, visit the website bimalghoshpoetry.com. In this collection of poems, Bimal Ghosh muses over a wide range of topics in a lucid, eclectic, and alliterative but nonconventional style of his own. Rich in diversity, the poems are presented in five different clusters, and their tone chimes with the topics, creating an enjoyable symphony, in turn both delicate and subtle, or sad and pensive; spurring and rebellious, or cheerful and rhapsodic. The first two clusters of poems are somewhat wistful and pensive. This changes in the next cluster where the poems stand out for their rebellious tone and hold a special appeal for people craving a better world. Adding further to the richness of the book’s symphony, the miscellany of poems in the fourth cluster muses in a lighter vein, while those in the fifth (soaked in love and affection) are likely to be adored by sons, daughters, and their parents alike. Although the poems spring from spurs of emotions that are intensely personal, most are at the same time undoubtedly universal as they touch the chord of common human feelings of sadness and joy, despair and ecstasy, anger and empathy. All this makes this small collection of poems both distinctive and a delightful read. Bimal Ghosh has a long and distinguished career alternating between academia and international organizations. Author of more than a dozen widely acclaimed books and numerous articles and newspaper columns on global issues, he has lived and worked in all the major regions of the world and has been awarded prestigious national honors and academic awards for his work in the field of development and international cooperation. He started writing poems at the age of fifteen and published a series of them in a local Bengali weekly, Saptak, in India. Although these were well received, he stopped writing poems for many years and resumed doing so in English in the late 1980s. He has since presented and published some of them mainly for poetry societies and groups of poetry lovers. This has won him both prizes and admirers. Even so, until now he had regarded poetry writing mostly as a private domain. 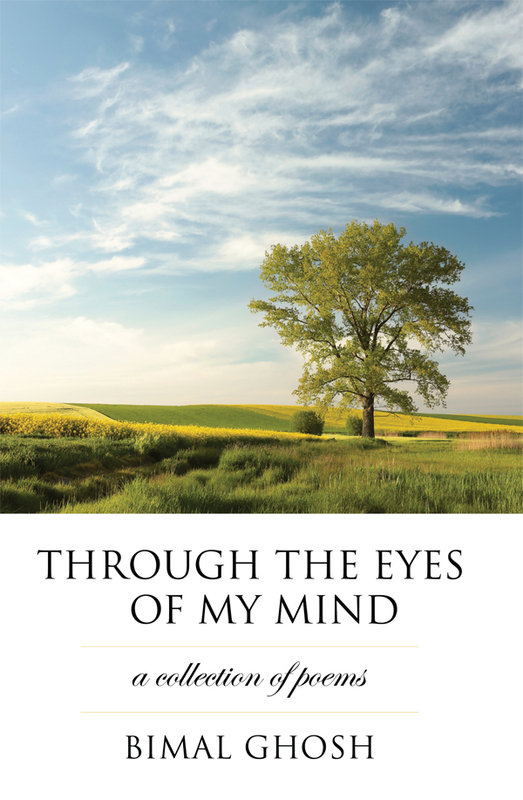 This is the first published collection of a selection of his poems for a wider audience.